If your company ends up rebranding, and it’s a failure, the financial repercussions could be huge. Branding any company is a huge challenge. Rebranding one of the world’s biggest companies is a project that many a design agency would love to take on. However, with massive projects comes massive risk and responsibility, and at times, even the best branding agencies, consultants or strategists get it wrong. In this post, I’m going to take a look at some of the biggest rebranding failures in recent memory. A lot of these designs happened and then, mercifully, somebody pressed [CMD]+[Z] (or [CTRL] + [Z] for all of you Windows users) and reversed the whole process. Thankfully things don’t just disappear into the abyss these days, even though a lot of these brands would prefer it if they did. That means we can dig into the following rebranding failures and see exactly went wrong. For me, the following companies completely messed up their rebranding efforts. Maybe they should have looked at this post when considering rebranding their company. This post was written back in 2013, and is due an update. Keep your eyes peeled for an updated post coming soon! BP have had a torrid time of late. In the year 2000 they replaced a strong logo that had been with their company for 70 or so years and replaced it with their current logo design, the “Helios” – the name of the Greek sun god. The only element of the original logo that the new design retains is the colour palette. BP used to have a concise logo with a small footprint, when they rebranded, the footprint increased and the logo lost it’s timeless appeal. By footprint, I mean the size that the logo occupies in the space it sits. As you can see, the original shield design takes up less space, and would be less awkward to use in context. Because of the addition of the BP to the top right of the helios, it increases the footprint of the design, meaning it takes up more room, and I’d imagine it’s a challenge to work with. The Helios logo is meant to symbolise and represent the company’s green growth strategy by taking on the form of a sun. However, when it boils down to to it, there’s nothing green about drilling oil and it seems as though BP are trying to pull the wool over people’s eyes. It would have been better to stay away from this sort of connotation altogether. After the uproar over BP’s strange new logo choice had truly died down, the company caused global outrage with the Deepwater Horizon oil spill. On April the 20th 2010, BP were responsible for what is considered the largest marine oil spill in the history of the petroleum industry. BP are one of the world’s largest companies and they probably won’t ever revert to their original brand identity. With the largest marine oil spill of all time associated with BP, they’ll be looking to reduce the fallout from the spill and make some positive PR moves as soon as possible. Estimated Cost: The cost of the “Helios logo design” and it’s rollout was rumoured to be $211,000,000. The company spends up to $125 million annually on improving their brand and marketing. They’ll also need to inject a lot of cash into the cleanup operation of Deepwater Horizon. Oh Cardiff City “Bluebirds”, you make me laugh. 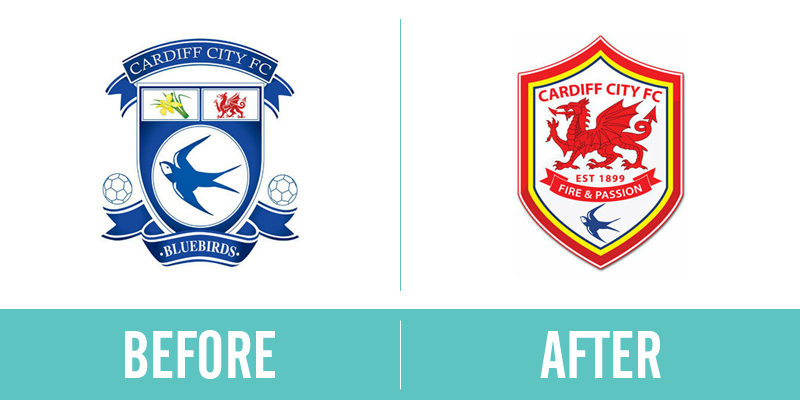 When new owner Vincent Tan took over, he decided to change Cardiff City’s brand identity as much as possible. The Premier League football team once known as the Bluebirds, always had blue kits and a blue logo. When Mr Tan took over, he decided to change the kit from blue to red, along with replacing the blue bird on the logo to a red dragon. Fair enough, he was playing up to the Welsh flag, but it just didn’t make sense. So the Bluebirds are now playing in red, with their kit logo being a red Welsh dragon. Are they now nicknamed the Red Dragons? No. To add to the confusion, Vincent Tan decided to let the team keep their original nickname and added a small blue bird to the bottom of their predominately red logo. Crazy times for Cardiff City. Estimated Cost: Vincent Tan had to plough an estimated £100 million into the football team’s rebrand. Along with the monetary cost, the rebrand also cost Cardiff City the faith and trust of a selection of their newly confused fans. During the busy Christmas period of 2010, Gap launched a new logo design and rebranded their company to suit. They did so with no warning. The original Gap logo, a design that had served the brand for more than 20 years, disappeared from without warning and was replaced with the new logo – the word Gap in a bold font and a square, fading diagonally from light blue to dark blue. The change was no internet hiccup, it was permanent – or so it seemed. 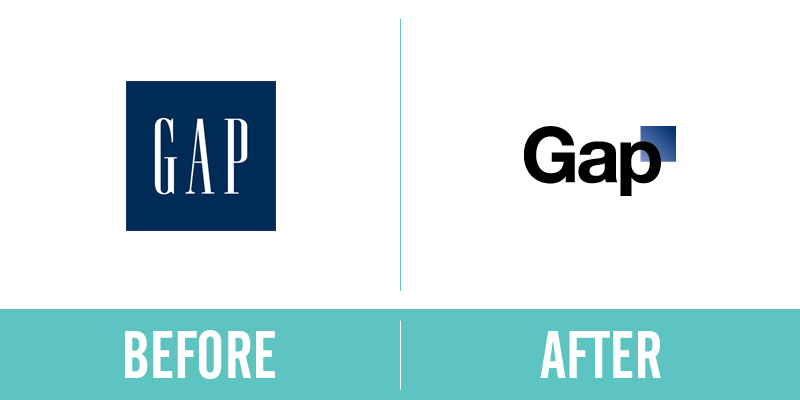 To cut a long story short, Gap performed possibly one of the fastest branding turnarounds of all time when they reverted to their original design, just six days after putting their new logo out into the public. 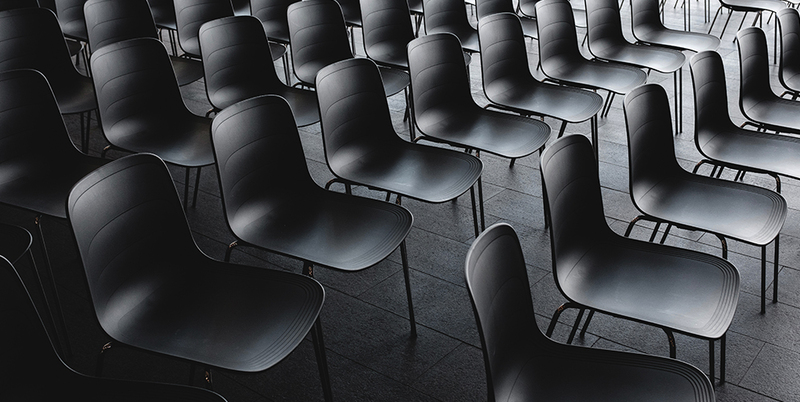 There are many things that can be learned from Gap’s branding disaster and the agency that provided their branding and web design services. We might just have to write that article in the near future! Estimated Cost: The Gap rebrand was estimated to have cost them $100 million, not the price tag you’d expect for something that could’ve been cobbled together using WordArt. When a company rebrands, you would expect the new image to be fresh looking and forward thinking, however, they’re two concepts that the Holiday Inn brand managed to overlook altogether. While the new logo design isn’t bad by a long stretch, it’s not fantastic either. They appear to have given their brand identity a little polish nada bit of a spring clean rather than a complete overhaul. On top of that, considering the rebrand is only five years old, it’s already starting to look a little dated. Research leads me to believe that the identity was developed by an inhouse team and only time will tell if they’ve made the right move for the international hotel chain. Estimated Cost: The rebrand of the Holiday Inn hotel chain was dubbed “the $1 billion rebrand”, all in all, a lot of money to spend on such a generic solution. Kraft are one of the biggest food and drinks companies in the world. 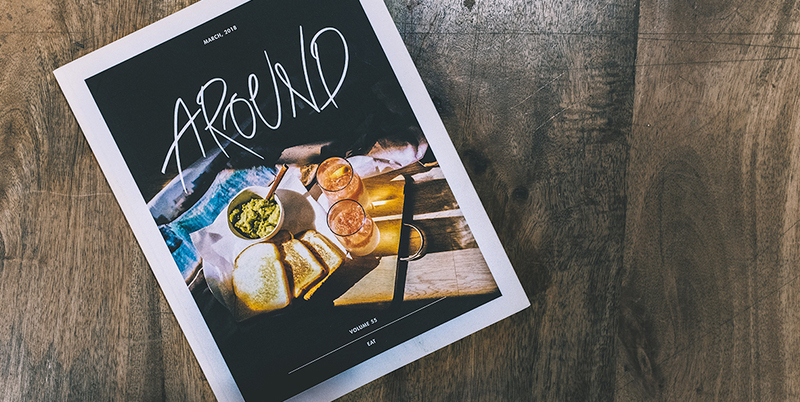 When they revealed their new brand identity in 2009, the design community went crazy and eventually, the food giant relented and six months later, pretty much reverted to their original concept. And thankfully, Kraft hadn’t entirely updated their food packaging design range before they made that decision. 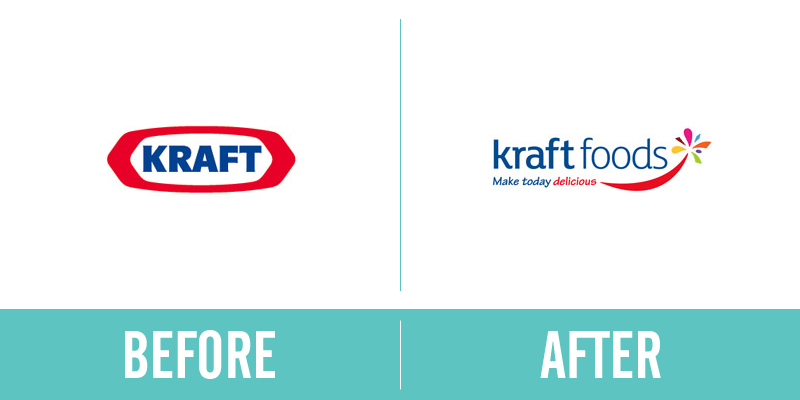 Five months after releasing the generic logo shown above, Kraft went ahead and flipped the star to the left and changed the smile from red to blue, losing it’s nod to the original Kraft logo in the process. They then split the company in two, forming a new company called Mondelez, a story for a different article altogether, and the Kraft Foods Group who adopted an refreshed logo of the initial Kraft brand. All in all Kraft didn’t appear to put all that much thought into their rebrand and marketing efforts and appeared to be “winging it.” Not good practice from one of the largest companies in the world. The star burst logo was entirely lost in the split, so at least one good thing came from all of the confusion. Estimated Cost: Sapient Nitro are the agency that provided branding services for Kraft’s rebrand, however, no facts and figures are available. Microsoft are known the world over. Manufacturing and developing products such as Windows, Xbox and Bing, they appear to be losing a lot of ground on their competitors. The amount of Apple users is on the rise, Xbox One messed up their launch campaign to Playstation 4 and Bing will never ever be a serious threat to Google. Windows 8 brought the “Metro” look to Windows machines. The Windows operating system and Windows phone are built around the Metro style, interactive tiles and bright colours. When Windows 8 launched, Microsoft rolled out a new branding campaign, with Bing becoming the latest Microsoft product to be brought in line. 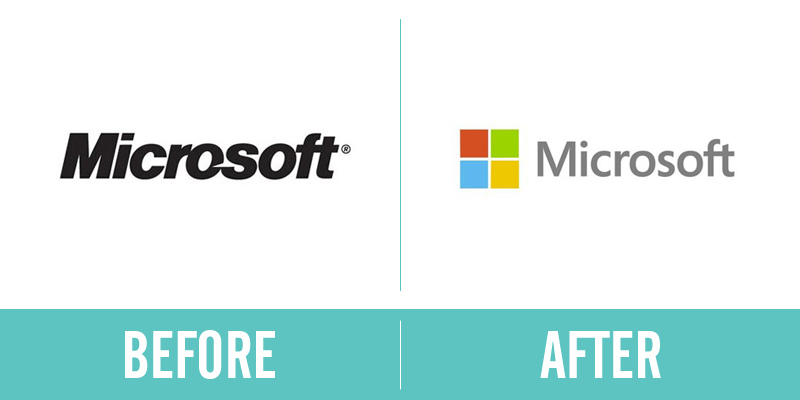 My issue with the Microsoft rebrand is not the result they ended up with, more the result they could have ended up with. 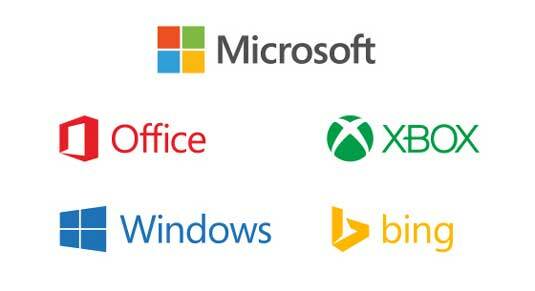 To be fair to Microsoft, the identity they’ve created is very sleek looking and the whole range sits very well together. However, there were better options available. Anybody that was paying attention to the design community around the time of the Microsoft relaunch will be familiar with the work of Andrew Kim, a young designer who put together an extensive rebranding project of Microsoft’s products and services. Mr Kim’s Microsoft proposal actually went live before Microsoft rebranded. You’ve got to think that his proposal caused shock waves in the Microsoft office and eventually, Microsoft hired him. They should have bought his proposal in the process! Estimated Cost: The Microsoft rebrand was so expansive and took place over such a long period of time, with multiple conflicting reports on the financials, that it’s impossible to calculate the cost of the project. Pepsi are a brand that are always going to struggle with their identity. I’ve already looked into the Coke vs Pepsi debate in another post but to summarise, Pepsi’s branding will never come close to the timeless Coca Cola identity. The company are no stranger to logo designs, having changed their logo multiple times over the course of their company history. In 2008, Pepsi released the latest iteration of their logo, rotating the circular icon and incorporating a “cheeky smile” into the design. They accompanied this with a revolting looking typeface, leaving this designer with a less than sweet taste in his mouth. Estimated Cost: The cost of rebranding the entire Pepsi company is said to be $1.2 billion over 3 years with the logo mark for Pepsi alone coming in at $1 million. 1. To give over to the care of another; entrust. 2. To turn over permanently to another’s charge or to a lasting condition; commit irrevocably: “Their desponding imaginations had already consigned him to a watery grave” (William Hickling Prescott). 4. To set apart, as for a special use or purpose; assign. In theory, the name fits the description of the company perfectly. In practice however, people didn’t like it. It was too long, too fussy and it hardly rolls off the tongue. There are articles online titled things like “Consignia: Nine Letters That Spelled Fiasco” which give an in depth look into the name and what a shambles the rebrand was. Shortly after one year with the name, the head honchos reverted back to Royal Mail and mostly everything was forgiven, Consignia was forgotten about, except in design blogs where they are still bringing it up over 10 years later. Estimated Cost: The Consignia name cost £1.5 million to launch in January 2001. 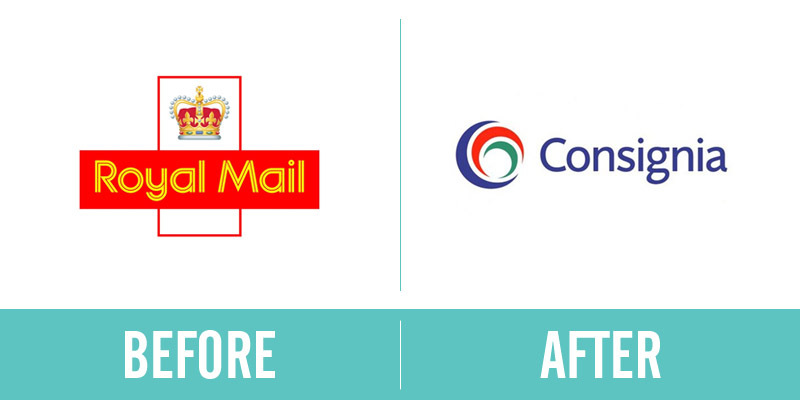 A little over a year later, it cost the company £1 million to rebrand themselves again as Royal Mail. The SciFi Channel, now known as the SyFy Channel, is a satellite TV channel that broadcasts science fiction, drama, supernatural, fantasy, reality, paranormal, wrestling, and horror programming. 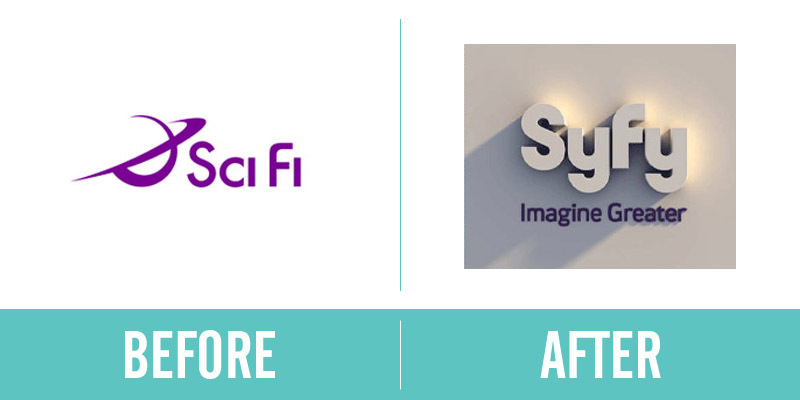 In 2009, the SciFi Channel was rebranded as Syfy, a move met with outrage from viewers around the world. All in all, this was a fairly shoddy move, and the new visuals look dreadful when compared to the fantastically simplistic Saturn logo design. PepsiCo aren’t renowned for their fantastic branding efforts. Earlier in this post we talked about PepsiCo’s failure with the Pepsi brand. Now, we’re going to look at one of the other brands they own, Tropicana. At the same time as PepsiCo were failing at rebranding the black fizzy drink, they were also looking at adjusting and rebranding the other companies they have, including Mountain Dew and Tropicana. The Mountain Dew rebrand didn’t end up looking as bad as the rest and has escaped the clutches of this post, the Tropicana rebrand however, is a different story altogether. While I felt the rebrand looked a lot cleaner, it lost it’s identity somewhat. The orange was gone, it turned into a visual reflection of the liquid inside the container. If they were going to do that, they could’ve gone with a plastic window? 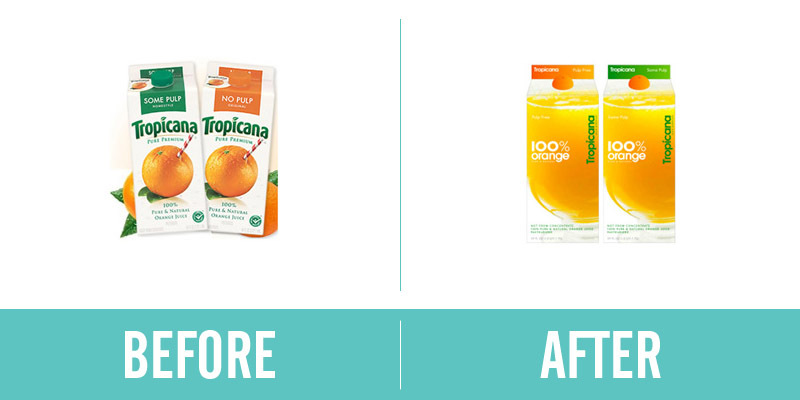 The upper arched curved Tropicana typeface is gone and overall, the packaging just looks rather bland and generic. The sales figures came out to reveal sales of the Tropicana Pure Premium line had plummeted by a whopping 20% . On the revelation of the figures, PepsiCo reversed their decision to rebrand and reverted the carton design to what they had originally. Estimated Cost: While there are no exact costs for the actual redesign and rebranding of Tropicana, it is estimated the move cost Tropicana around $137 million in sales between January 1st and February 22nd. So that’s it. 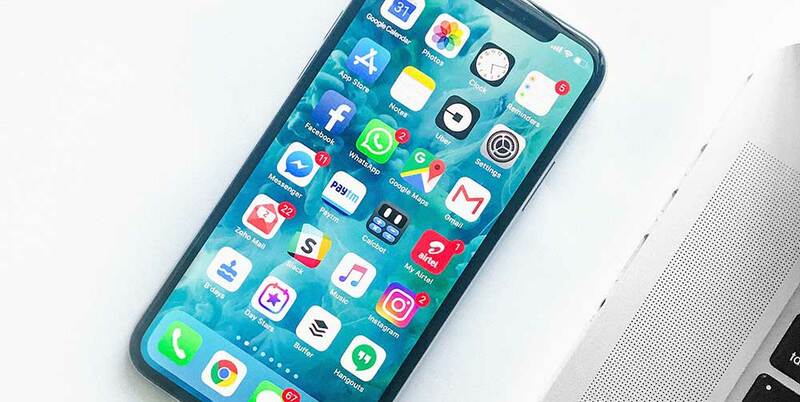 10 massive companies that rebranded to no avail, some ran with it anyway, others learned from their mistakes and backtracked. 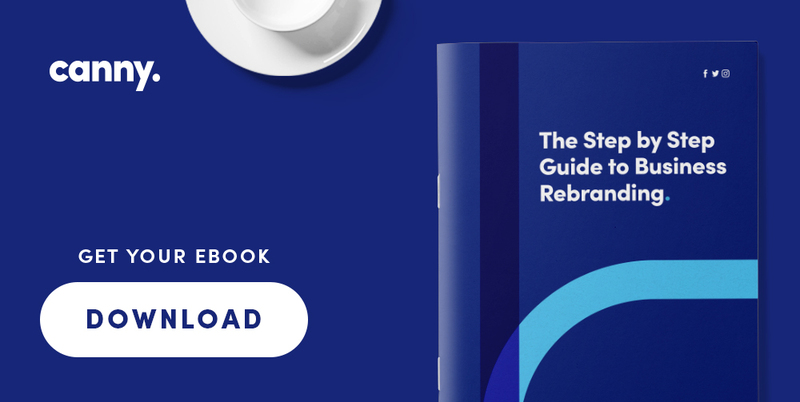 You can learn a lot through studying a rebrand. What do you think about these rebranding efforts? Sound off civilly below. Great article Tony. I still can’t believe the gap logo, I personally think it is the worst rebrand in history. The previous logo was so iconic, why change it? Either the Directors just wanted to get the meeting over and done with as soon as possible, or a very persuasive designer (with obviously more talent persuading than designing) decided to wing it and take the cash (not the right way to go about design at all). Thanks for the kind words Ben! Appreciate you reading. The Gap logo was a total and utter disaster! Hi Tony, How did you get to $100 million? I assume that includes more than design cost. Can’t imagine laird received anywhere near that figure. Hi Patricia. It was widely reported that Vincent Tan spent £100 million on the club when he came in. It definitely did include more than the rebrand! Thanks for your comment. I think you got half right. Gap was a disaster, but we all know that one. Tropicana was clearly a blunder. Pepsi was a mildly confused rebrand. Microsoft was middling, at best. I can understand Royal Mail wanting to get away from outdated brand (royalty is terribly anachronistic), but the new brand didn’t take well with the older, nostalgic crowd who use postal mail. On the other hand, Syfy was a brilliant move to create a unique and protectable name. Kraft stopped looking like an 1800s crate stamp and created something more in-line with modern times. 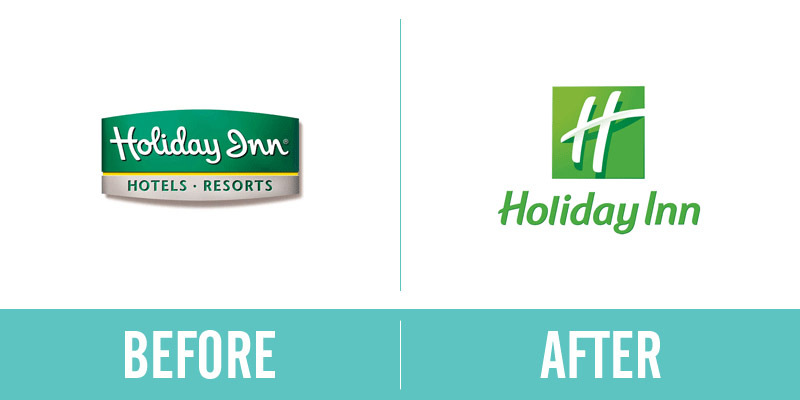 Holiday Inn made a modest improvement with their incremental shift was away from an uninspired logo to a cleaner version of an uninspired logo. Cardiff had the right idea to drop the silly bluebird shield and go with a more aggressive red dragon, but did not follow through with a nickname change. And BP? Man, that tired old 1920s logo really needed to retire. Their helios logo was brilliant. I think it’s ridiculous to attack it simply because an oil spill caused activists to poke fun at the brand. Those same activists could very easily have done silly things with the old logo. BP should NOT revert back to their pre-WWI logo. Their new logo looks great and carries good symbolism for how the brand wishes to project itself. Thanks for reading and thanks for the comments. Consignia was a total failure. I agree Royal Mail need to get away from what they’ve got. I’m not convinced they’ll ever manage it though. Holiday Inn was really just “meh.” They sort of rebranded, sort of didn’t. I’d like to have seen more of an improvement than what they got. Cardiff, well, the bluebird never bothered me, but, it should’ve been an “all or nothing” rebrand. 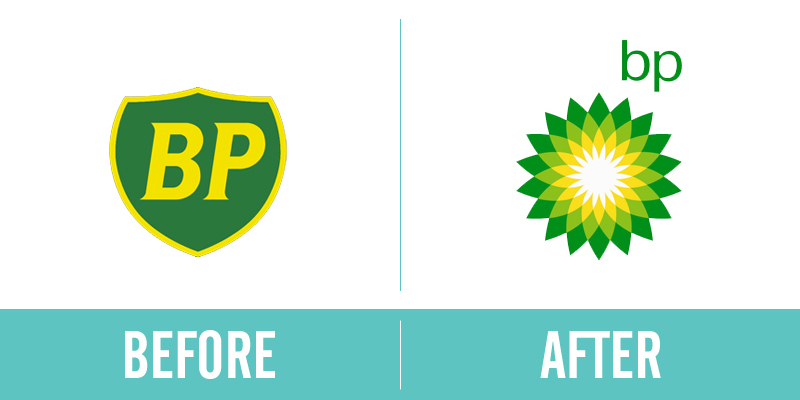 BP…I don’t think their new logo looks great at all. I think it’s overly fussy, too big a footprint and to be honest, it doesn’t symbolise all that much. Sun and nature? That’s not what the oil industry is renowned for is it really? Activists find a way to do something to anything, and sure the old logo could’ve came under fire too. However, I think the old logo was more of a statement. Bold and in your face. They’re not messing around with it. And they’ll never change back, so you’ll win this one! Half right is correct ,ReaderX. If you don’t understand the subtitles of BP, Holiday Inn, Tropicana or SYFY you probably don’t know what modern branding is or recognize the name Landor. Best to spend a few more years working with real clients making real things, then share your opinion. Very interesting and informative post. Here i would like to share few more logo prices. Hi Logo Guts, thank you for commenting and adding to the figures! Really interesting comments on all of these case studies so thanks for putting all of this together. I would agree on the obvious Consignia and Gap shambles. The one I disagree with is the holiday inn, I thought that the positive typography, the simplicity of the mark and the more friendly green palette worked really well. The emotional response that I get from this is what I imagine the company are trying to achieve. Hi David, thank you very much for commenting. It’s good to hear contrasting points of view. Different things appeal to different people! Maybe the Holiday Inn rebrand wasn’t all that bad! They’re still the best of the “budget hotel” lot too. More than half of these look like absolutely amazing rebrands! BP, Holiday Inn, Microsoft. Without seeing the brand foundation and what they were trying to achieve it’d be hard for me to say they are fantastic. But I don’t think you can call something a failure because you don’t like it. That isn’t what design is about at all. Hi Rob, I agree that I can’t call something a failure because I don’t like it, but I don’t think that’s what I’m doing here? Consignia – failure, it just didn’t work. Gap – failure, it just didn’t work. BP’s looks good, but it was quickly appropriated and turned into a marketing campaign for Greenpeace. Holiday Inn, personally I don’t like, but like I say “only time will tell if it’s a failure.” Microsoft, I regret including as my opinion on this piece has shifted. You make a valid point in stating that it’s not opinion based and without seeing the foundation and the statistics, something can’t be deemed a failure. Thanks for a great comment. Some of these on your list is a bit of a stretch. Cardiff, BP, Microsoft, Holiday Inn, even Pepsi. I think they are fresh and modern and fit in at the appropriate time. Personally, I’m not sure a brand should be “fitting in at the time.” Shouldn’t it be timeless rather than “on trend”? Wow. I didn’t even realize that Royal Mail rebranded. It’s horrible isn’t it? What a waste of money. Some of my co-workers and I were discussing branding ideas and got on the topic of the gap disaster which led me to searching and finding this page and I have to say I enjoyed seeing and reading each of the ten “failures.” Although I would disagree with several of these as being failures it is interesting to read the comments and how opinionated each of the commenters are. To me that seems a testament to the power of branding, however as we all know there is much more to a brand then it’s mark. I was surprised to see a few on this list because of how well they correlate to each companies umbrella of products and services. I could see why the Microsoft rebrand was added initially as it disconnects the company from its former software only company but I think that was the point as Microsoft is no longer just a software company as they are trying to sell a platform and digital lifestyle which the simplified typeface and cleaner brand mark communicates well. I certainly agree that Kraft has such a solid mark that durastic changes to it make no sense and would be a waste because of the familiarity it has achieved among consumers. I think the BP logo was well done as it’s designed to represent the future of their energy products not just petroleum and as far as consumers are concerned was well received, until of course it was used as a point of criticism due to the fact that the rebranding effort was only skin deep. Anyways to end my rant I have to say, I miss the old Sci-Fi logo and don’t care much for the new one but understand it and therefore see it only being a problem where nostalgia is concerned. I think that the title of the article was what makes the list seem so abrasive in that this is an opinion piece where I was expecting something set in a more “clinical” manner. Non the less I appreciate the ideas shared by all parties! Brand is a really interesting concept at it’s core to be honest. People buy into businesses as a certain thing or at a certain level, and sometimes it’s hard for them to shift that image. You’re right about Microsoft no longer being a software company. They’re much fore than that now. The new BP identity is always going to fetch criticism after Deepwater Horizon. 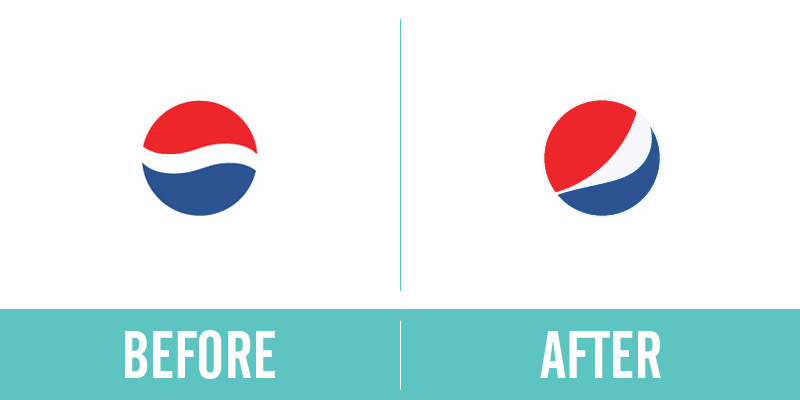 The original Pepsi and Kraft logos must have been recognized all over the world, and I don’t understand changing such strong symbols. Any time the packaging changes on a product people buy regularly, they are momentarily thrown off. I’m not sure I would have recognized the orange juice as the same product. The new logo looks like what Americans call ‘plain wrap’ (the store brand). The original logo for BP was bold. The ‘after’ logo for Gap looks weak; the new Kraft brand’s statement doesn’t exactly pack a punch. Somehow the Consignia is the worst. Some people may think ‘anachronistic’ when they hear the word Royal, but Cosignia somehow makes me think of outsourcing and fewer available jobs in my own country. It has something to do with personal security. Brand names and logos evoke emotions more than some people realize, and it’s easy to see how negative emotions could result in huge losses after re-branding. The Kraft logo is actually the identity that annoys me the most. It was so strong and recognisable, and honestly, it’s been diluted away. Thank you for the comment! The United Airlines was a major disaster of a well known brand. Whether one thought the company was a great airline all the way down to a horrible employer, everyone knew the brand and you could count on the air carrier to fly you where you needed to go. They marketed the best route system, best frequent flyer program and the best perks to it’s most frequent flyer. All which went away upon merging (really a buyout) with Continental Airlines. While profits are up, due to fuel and the consolidation/merger of major air carriers, United is still struggling to move forward and really complete the merger of 2010. The company livery, corporate style and marketing is hardly recognizable and not relative to United and it’s most loyal customers. I think it’s time to reverse and bring the airline back to it’s glory years. I think they were cursed upon changing the brand. This is a great comment, thank you very much! I never knew that about United Airlines. Would love to hear more about it. Right? United merged with Continental, and someone determined that the branding would maintain the United name, but the Continental branding. Why?? They should have ditched (NPI) Continental altogether. In fact, if they were going to rebrand anyway, they could have reverted even further back to the Saul Bass branding. I fear the glamour of jet travel has left the gate for good. Actually I think BP’s logo redesign was excellent. Before the spill, I had no idea they were just an oil company — I really though of them as something more green. Don’t blame the logo for Deepwater Horizon. Of course you can’t blame a logo for Deepwater Horizon, that would be senseless. It’s just an unfortunate coincidence the rebrand and Deepwater happened around the same time. British Airways was another one which spent a lot on a rebrand and then quickly reverted to what it had before – and what it still has today. btw you use “it’s” when a lot of the time you should be using “its”. Ah the good old English language and the apostrophe rule. Its and it’s! Tut tut. We’ll get someone to comb through it and get it put right 🙂 Thanks. I never noticed the British Airways rebrand – what happened there? Hi Carolyn. We’re using WPEngine to host our website now. They’re well worth visiting! One of my favourites was “ONE” which was an attempt to rebrand National Express’s rail routes in the East of England region. It stood for “Operated by National Express” and its multicolour lines livery applied to hundreds of trains and carriages, representing the different lines coming together to form a new integrated service, but locally known as “sweet packets” because they looked a bit like the colours of Refreshers sweets. The big flaw in the brand? How do you distinguish “the eight twenty ONE service to Norwich” from “the eight twenty-one service to Norwich” (by Central Trains who competed on a route) in station announcements? You can’t, so they had to omit their brand from announcements at their stations until they rebranded again to the clunky National Express East Anglia (NXEA) a few years later, then lost this franchise as punishment for NX defaulting on the larger East Coast one. They were replaced by Greater Anglia who basically just use parent Nederlandse Spoorwagen’s logo and style. Great story! Thanks for sharing. I didn’t realise that had happened. Thanks again for comment. “The Premier League football team once known as the Bluebirds, always had blue kits and a blue logo, featuring a blue logo.” A blue logo featuring a blue logo? Genius! Also, repeatedly using “it’s” instead of “its” makes me cringe. Thanks for the comment! I’ll make sure to revise. Can we add Cheddars, CiCis and Thayer’s Witch Hazel?! We can certainly have a look! When did they rebrand?